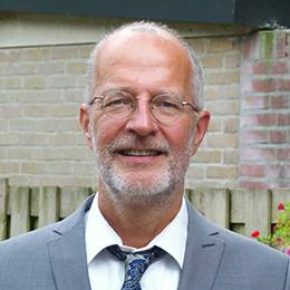 Bert van Wee is professor in Transport Policy at Delft University of Technology, the Netherlands, faculty Technology, Policy and Management. In addition he is scientific director of TRAIL research school. His main interests are in long-term developments in transport, in particular in the areas of accessibility, land-use transport interaction, (evaluation of) large infrastructure projects, the environment, safety, policy analyses and ethics.